Grog Full Metal Paint Refill - 200ml - Diving Blue is a 200ml marker/squeezer/dripper paint ink refill made with the graffiti artist in mind. 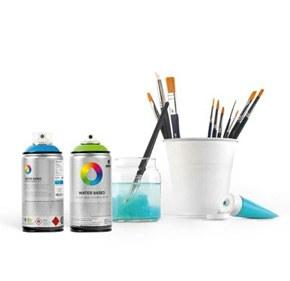 The Full Metal paint series has a reputation for not only high impact colors for street art or fine art but is designed to withstand the elements and not fade. The perfect ink for most graffiti or paint markers and drippers. Grog Full metal Paint Refill Diving Blue is a deep blue hue.